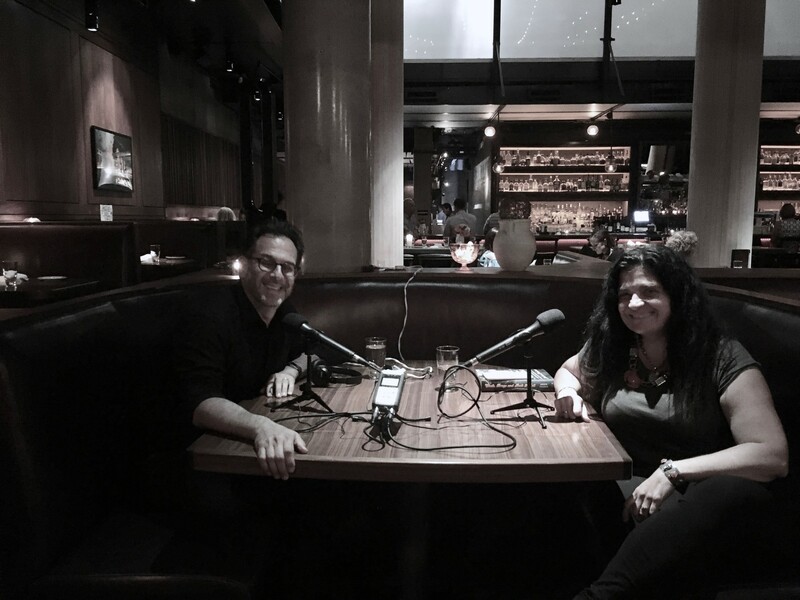 Though born into a food-centric family (legendary cookbook editor mom; passionate homecook dad), Alex Guarnaschelli never imagined a life in the pro kitchen. But when she decided to give it a go just after graduating college, she never looked back. Known to most listeners as one of the judges on Food Network’s Chopped, and as chef of Butter restaurant in New York City, Alex has a depth of kitchen experience that might surprise casual observers–she began her career working for a quartet of legends (Larry Forgione, Daniel Boulud, Guy Savoy, and Joachim Splichal), before becoming a chef in her own right. In this first meeting between herself and Andrew, Alex opens up about herself and her feelings about the profession. Here’s a thought: If you like what you hear, please tell your chef-fascinated friends, subscribe to Andrew Talks to Chefs (it’s free) on iTunes or Stitcher, follow us on your favorite social media platforms @ChefPodcast, and/or rate or review us on Apple’s podcast store. Thanks for listening!